London- A car bomb on Saturday hit the Syrian port city of Latakia, the Lebanese Hezbollah group’s al Manar television station and a monitor said. The blast lead to injuries according to reports. 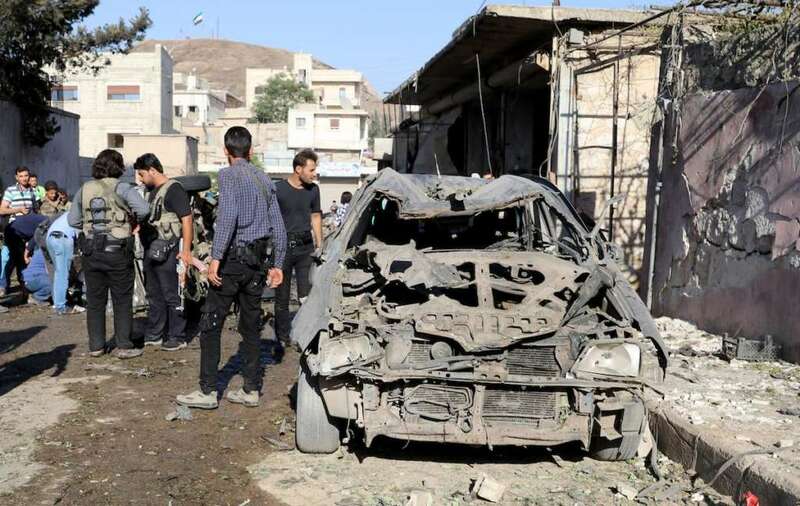 A statement by Reuters read that the television station flashed that an explosive laden car caused the blast in the Tashreen district of the city that embraces supporters of Syria’s head of regime Bashar al Assad. It also cited casualties but gave no details. The UK-based Syrian Observatory for Human Rights also reported an explosion in the city saying it was likely caused by a car blast and said there were several injuries, with some in critical condition. Pro-regime “Latakia Now” newspaper stated that the explosion took place near a checkpoint for Assad troops, adding that army men and forces have foiled the attempt of the car to get into city and saved it from a deadly attack.